Make your Brompton lighter with Ti Parts Workshop titanium components. 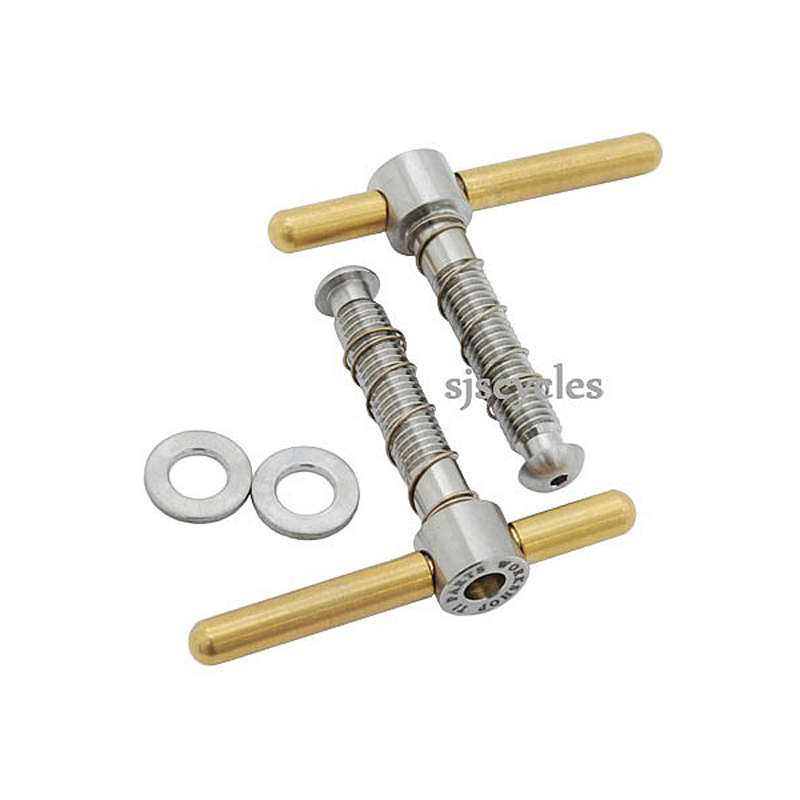 This Hinge Clamp set saves approximately 25.5g over the original Brompton component. Set consists of 2 x hinge clamps and 2 x washers.